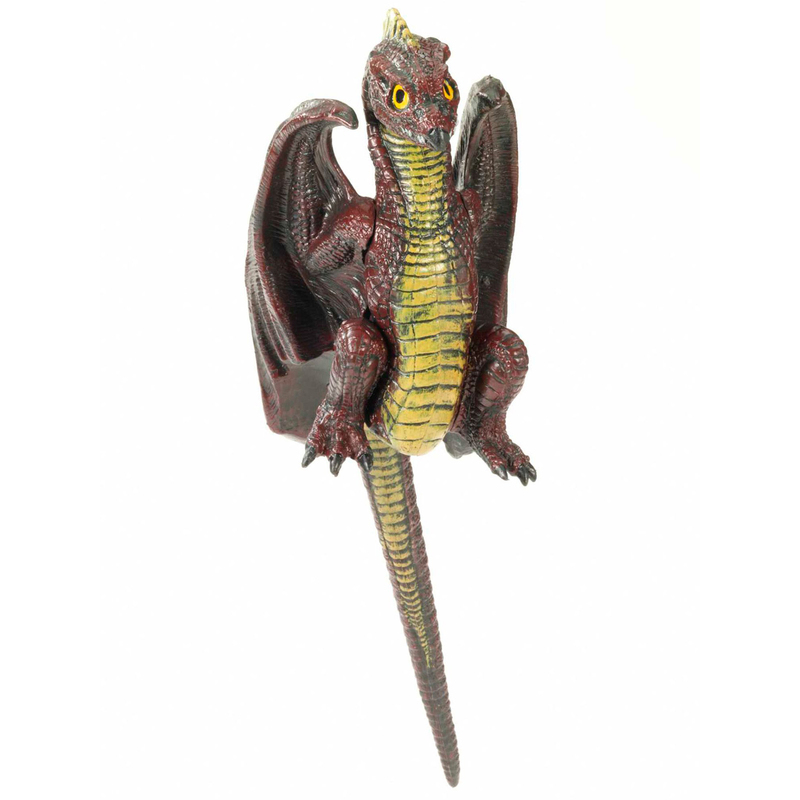 Add a fire-breathing friend to your Halloween costume. 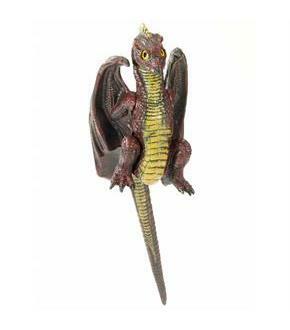 The Medieval Fantasy Dragon Accessory sits on your shoulder, and is an excellent addition to any medieval costume. This mythical beast will make you look like a ferocious dragon slayer.